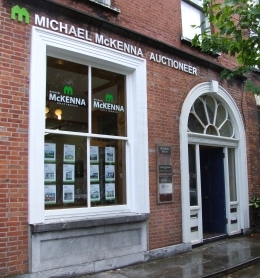 Michael McKenna Auctionner, is a Cork auctioneering company located at 16 South Mall Cork. We can also provide you with a wealth of information, so please contact us. You can also connect with us on LinkedIn. Our opening hours are 9.00am to 5.30pm, Monday to Friday, lunch from 1.00pm to 2.00pm each day.